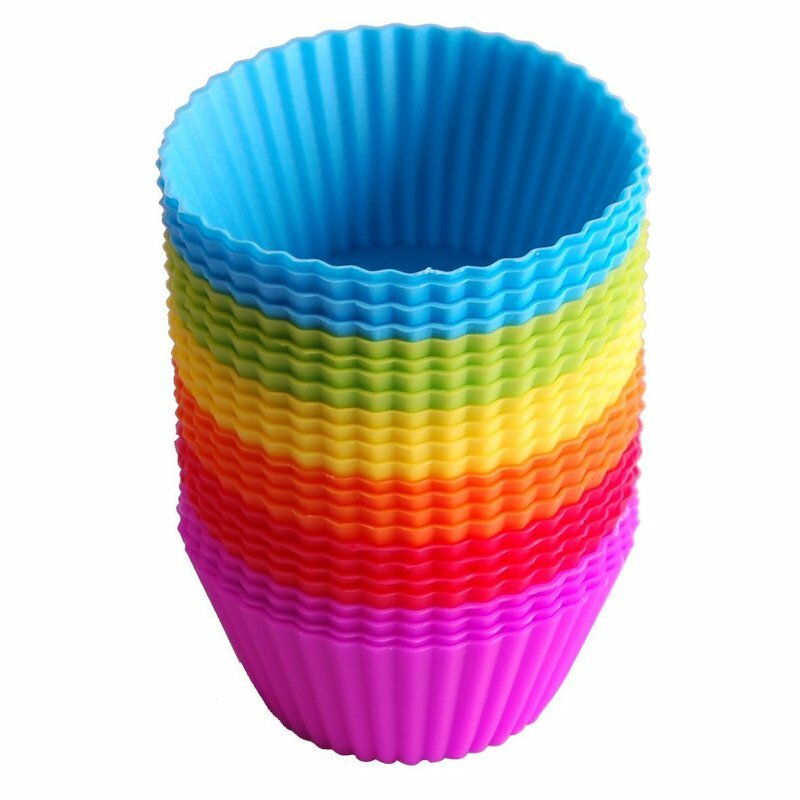 ​Reusable Silicone Baking Cups Cupcake Liners, perfect for making Fat Bombs! ​The Avocado "Seatbelt!" 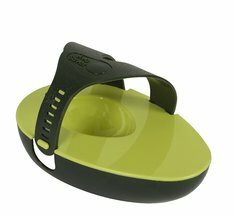 Prevent your avocados from going bad by strapping on this contraption to half of the avocado leaving the pit in! 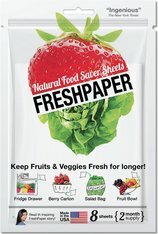 ​These produce savers keep food dry and crisp by absorbing the excess moisture from your produce, food lasts 2-4x longer! ​Ditch the parchment paper and the pan clean up and make your baking simple. Simply wipe clean with warm soapy water. 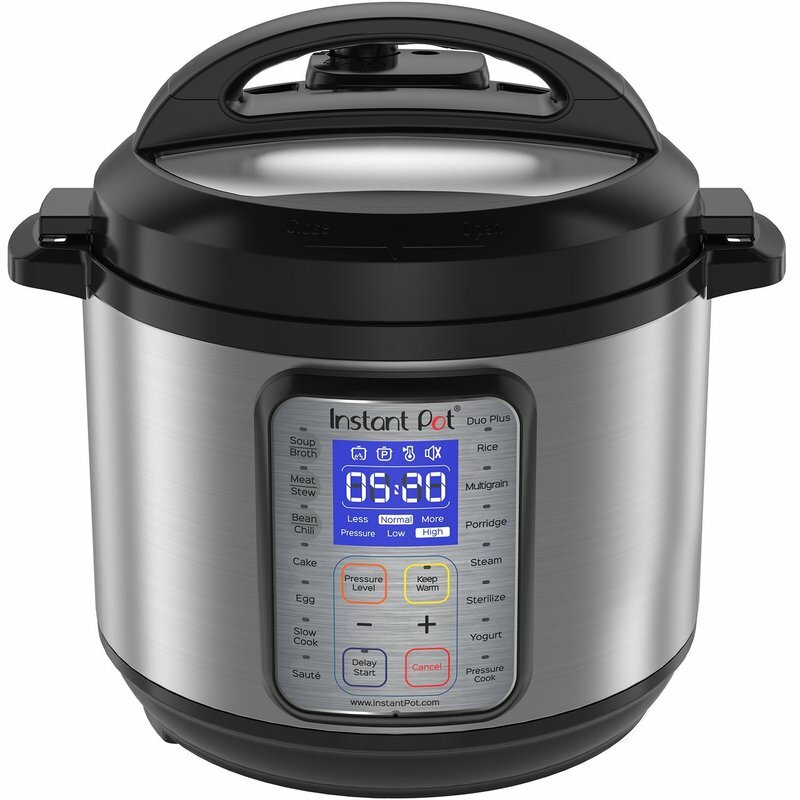 Instant Pot - Replace common kitchen appliances with this one and cook your favorite dishes up to 70% faster! 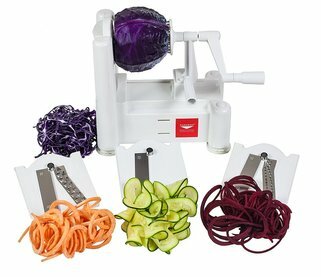 Paderno Spiralizer- This kitchen tool will save you time as you can easily and quickly slice and spiralize large quantities of fruit & vegetables instead of using a knife to cut them individually. 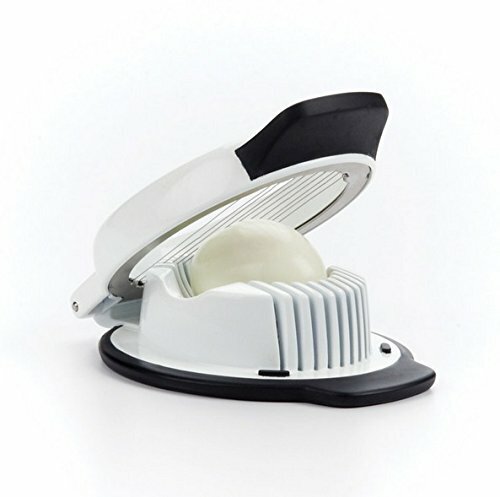 Cook hard, medium, or soft boil 6 eggs at a time, poach, scramble, or make fresh customized omelettes. 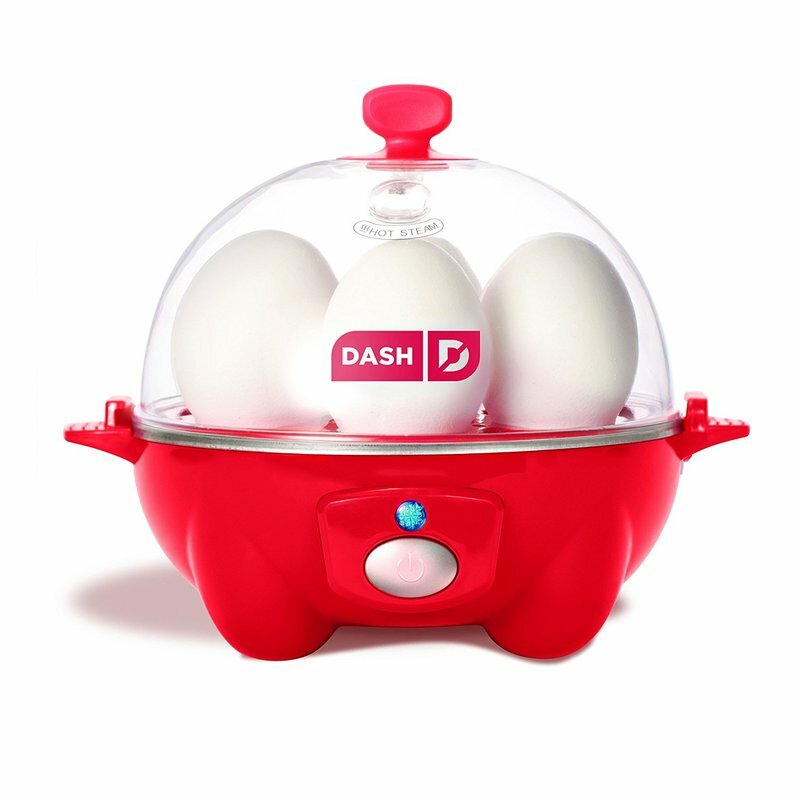 Perfect eggs, your way, every time with just one touch of a button and automatic sensors to know when the cooking is done! 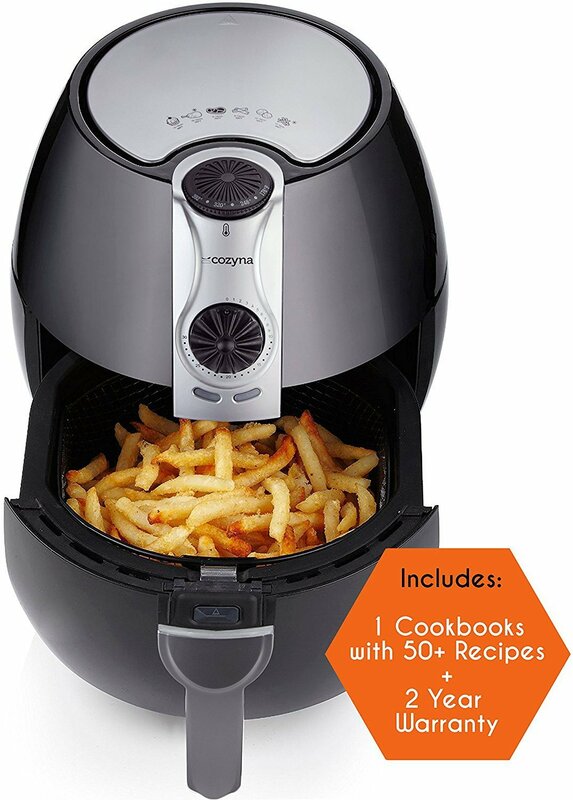 All in one: Fries, grills, bakes, and roasts food using a tablespoon or less of oil to make chicken, burgers, fish, fries and more! 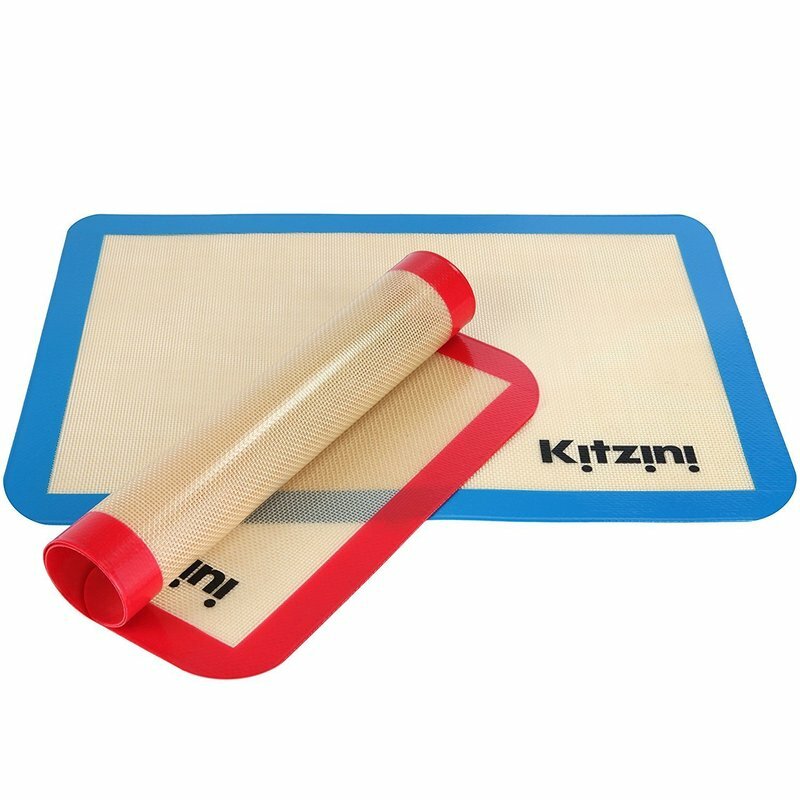 All parts are dishwasher-safe for a quick and easy clean up too! PRECISE MEASUREMENT: 11lb/5kg capacity with a division of 0.1oz/1g. Comes with a REMOVABLE bowl. Includes temperature sensor and alarm timer in order to accomplish more tasks with less clutter in the kitchen.